Should You Consider a Peace Bond? The Canadian law gives a choice called Peace Bond for a person facing criminal charges. As the name suggests, Peace Bond is a bond or agreement between the complainant and defendant that the person facing allegations will maintain peace and abide by the conditions set in the peace bond. Yes, there are conditions involved in peace bonds. They are usually signed when the complainant has a reason to fear the defendant and wants him or her to stay away from them. This is the most common condition in many peace bonds. And there is a particular time set for the effectiveness of the bond, usually a year. Essentially a person can apply for a peace bond by themselves but it is recommended to use a lawyer as they will be able to handle all the paperwork and get you a peace bond signed with minimal effort on your part. If you are looking for a criminal lawyer in Toronto to help with your case, www.hershberglaw.ca is the best place to go. Peace bonds are usually applied for within the 6 months of the incident that has resulted in the allegations. It can take up to 3 months for a peace bond hearing date to arrive. Peace bond application is filed by the complainant but there are benefits for the defendant as well because if the matter does not resolve by peace bond, further action can be taken against the defendant. Why you as a defendant consider signing a Peace Bond? This is the biggest benefit of signing a peace bond. You as a defendant are not charged and hence your record remains clean. Having a criminal record can cause you trouble all your life. You might find trouble finding work, or extra scrutiny when traveling or in circumstances such as applying to schools or adopting a child. It is basically an exchange between you and the complainant. The complainant takes back the charges and you vow to stay away from them. Perhaps this is why a large number of cases end in a peace bond signing. However, it should be kept in mind that breaking the bond by not meeting the conditions will lead to charged being filed. You do not have to pay any money either. Instead you just pledge an amount that you will be liable to pay should you break the bond. Therefore, signing a peace bond is an economical option as well. The pledge amount can vary depending on the case and the area. It is far easier to avoid a person than to spend time in a prison. Even though you will be required to stay away and stop all kinds of communication with the complainant but in exchange you get your freedom and a clean record. And besides the bond lasts a year and is not renewable. It is a good practice to weigh all your options before making a decision. It is recommended that you always get legal advice. 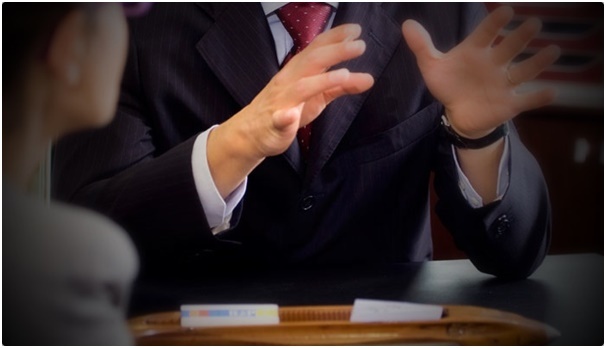 Toronto criminal law firms will help you in understanding your case and give you professional advice.